These colorful pictures make it fun to practice identifying words that rhyme! Two levels of play (3×3 boards and 4×4 boards) are available for our members. Each of these levels includes six bingo boards and a page of calling cards. The materials provided can be used in a few different ways. 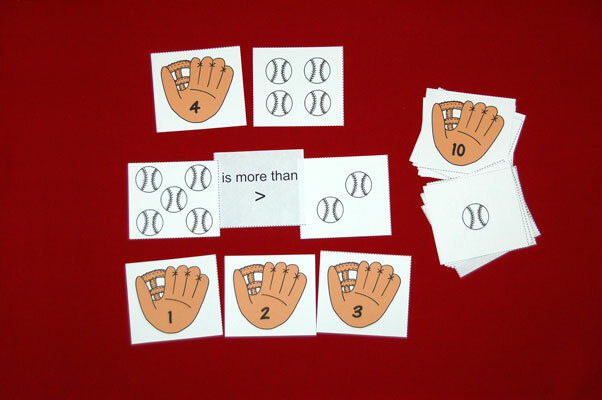 Make matching games for your students to use individually. 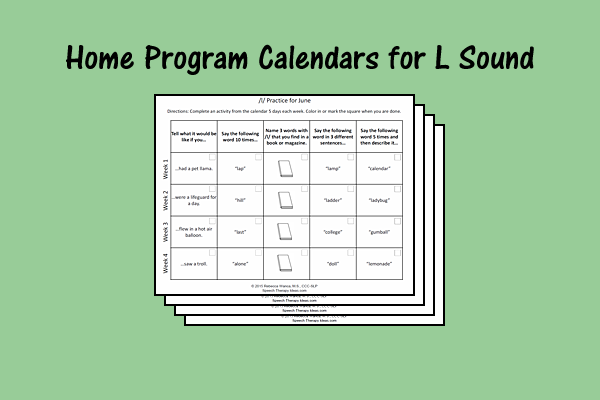 Print a board and set of calling cards for each student and have the students place the calling card picture on top of the picture on their board that it rhymes with. 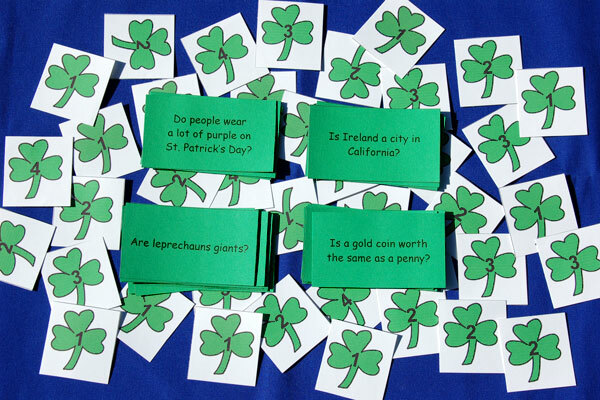 Play a rhyming memory game. Print one bingo board and the page of calling cards. Cut all of the pictures apart and place them face down in rows. On their turn, the students flip over two cards and decide if they rhyme. If so, they keep the pair and go again. If not, play passes to the next player. Continue playing until all of the pairs have been matched.